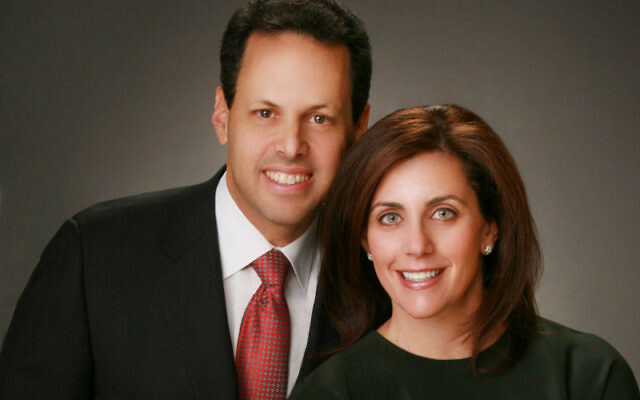 Philanthropists Jane and Mark Wilf of Livingston have donated $2 million to help finance renovation of the lower school at the Golda Och Academy, the Conservative Jewish day school in West Orange. The school’s lower school campus on Gregory Road will be renamed the Wilf Lower School Campus in recognition of the gift. That campus serves youngsters in pre-kindergarten through fifth grade, while the upper school, at the Eric F. Ross Campus on Pleasant Valley Way, serves students in grade six-12. The contribution is part of a broader fund-raising initiative aimed at maximizing a $15 million challenge gift from the Jane and Daniel Och Family Foundation. It aims to raise a total of $30 million for the lower school renovation and to build an endowment for affordability and quality for the entire school. The Och challenge, announced last October, led to the renaming of the former Solomon Schechter Day School of Essex and Union in memory of one of its founders. “We believe strongly in the values of Jewish education and the Jewish future. The Golda Och Academy represents those values well,” Mark Wilf told NJ Jewish News in a Feb. 25 phone interview. Wilf, the son of Holocaust survivors, is a principal in Garden Homes Development, his family’s real estate firm. The president and co-owner with family members of the Minnesota Vikings football team, he is a national figure in the Jewish federation movement. Jane Wilf is involved in numerous Jewish organizations including Hillel: The Foundation for Jewish Campus Life, March of the Living, and United Jewish Communities of MetroWest NJ. She and her husband are the parents of four children, Steven, Daniel, Rachel, and Andrew, all of whom attended the lower school at Golda Och Academy. The renovation project calls for refurbishing existing spaces and expanding the building to “modernize and revitalize the lower school,” according to the Feb. 24 press release. Renovation plans include a science discovery lab, a specialty space for art and music, updated and fully wired classrooms, an upgraded gymnasium and new playground, refurbished office space, and a new beit knesset, or sanctuary. The Golda Och Academy $30 million capital and endowment drive is part of a community-wide MetroWest Day School Campaign aimed at raising a total of $50 million in endowments for affordability and excellence in MetroWest’s three Jewish day schools, including Golda Och Academy. 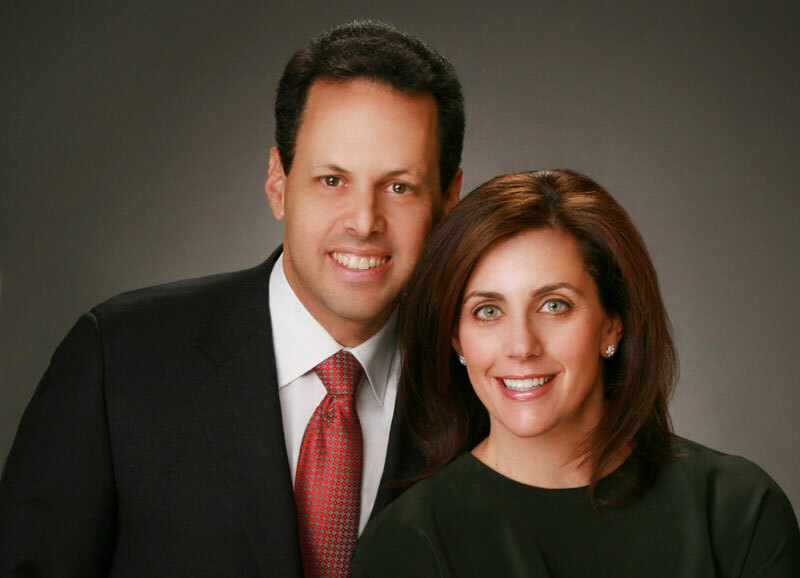 The campaign is coordinated by the Jewish Community Foundation of MetroWest, the planned giving and endowment arm of UJC MetroWest, and has been led by Paula and Jerry Gottesman of Morristown, long-time local and national Jewish day school supporters. In 2005, Mark Wilf was campaign chair of national United Jewish Communities (now Jewish Federations of North America). He has served as president of the Jewish Federation of Central New Jersey and chair of the UJA National Young Leadership Cabinet. The academy will honor community parents and the Wilfs at its annual Tuition Assistance Dinner on May 26.